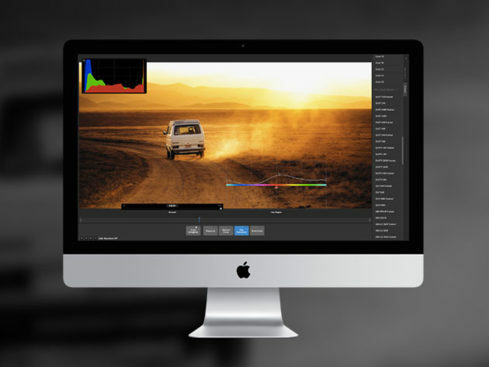 CameraBag Cinema for Mac will revolutionize the way you think about amateur videography. CameraBag Cinema for Mac: Your Inner Cinematographer Has Been Waiting for CameraBag Cinema – Just $24! What would it be like to shoot a Star Wars movie on a Mac? Well, you’ll never know, but you’ll get a pretty dang good emulation with the stand-alone 4K+ video filtering, color grading, and film emulation of CameraBag Cinema. 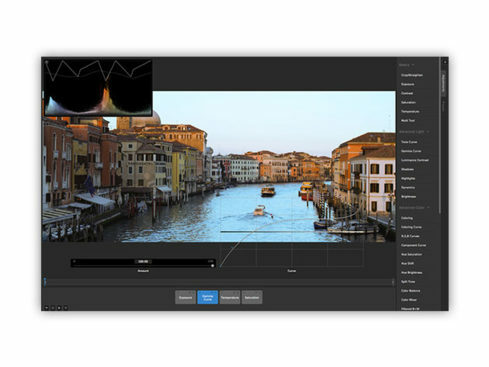 Packed with elite tools, this software will revolutionize the way you think about amateur videography, and might just turn a hobby into a career.